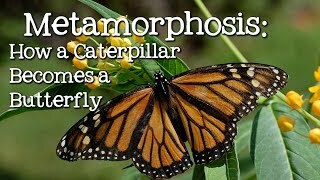 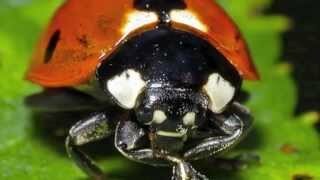 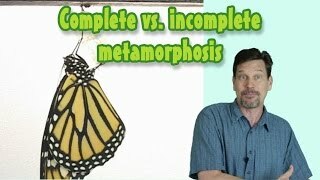 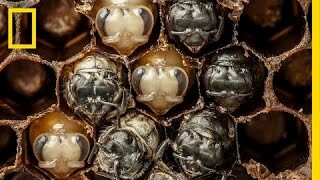 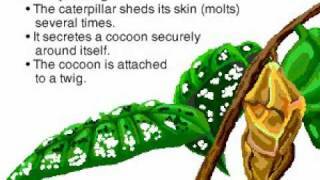 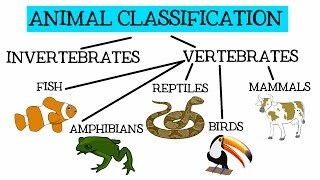 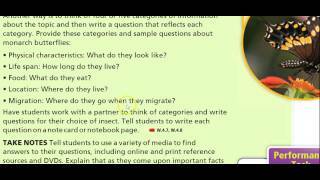 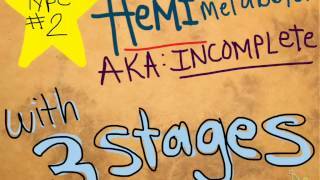 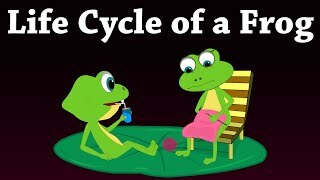 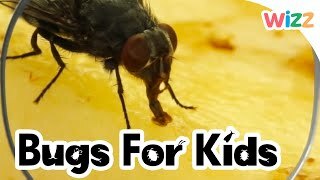 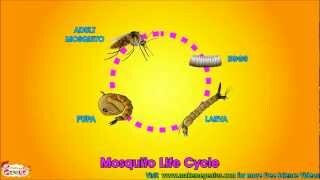 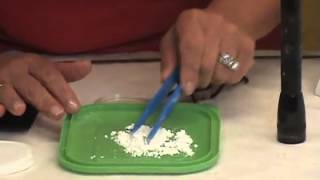 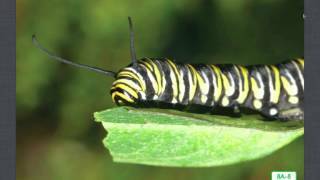 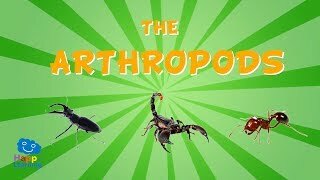 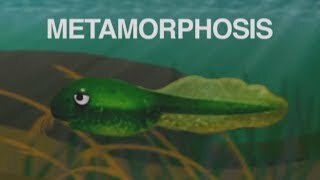 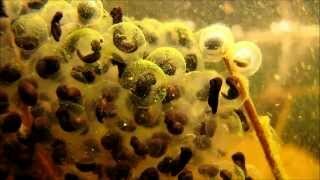 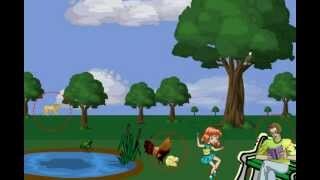 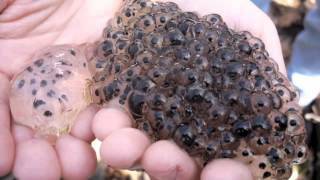 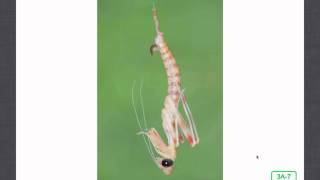 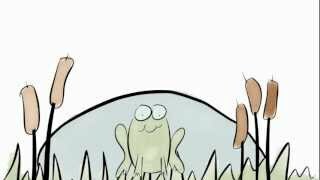 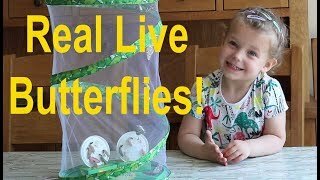 The Arthropods | Educational Video for Kids. 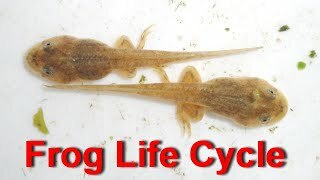 From Egg to Frog in 7 Weeks! 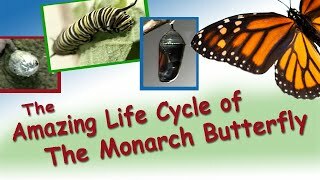 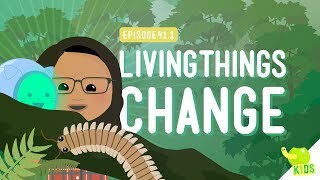 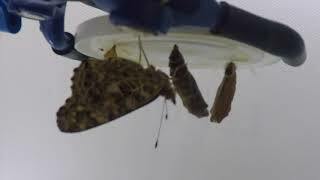 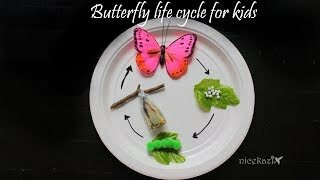 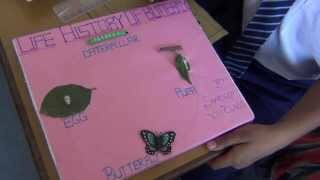 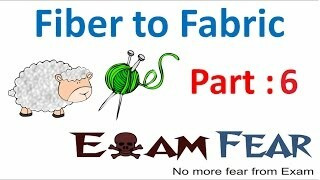 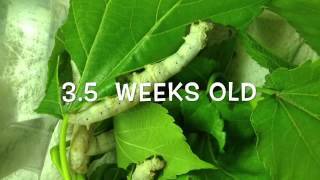 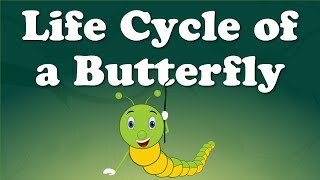 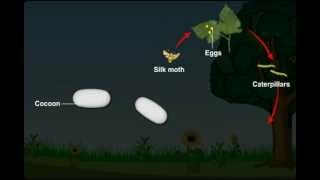 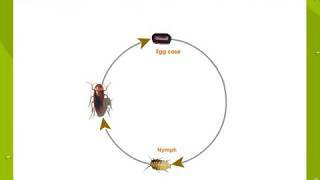 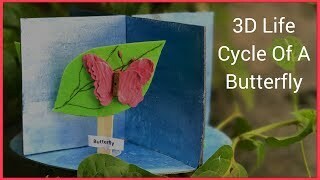 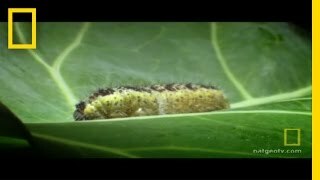 Life Cycle of a Silk Moth from Fibre to Fabric - What is Sericulture?